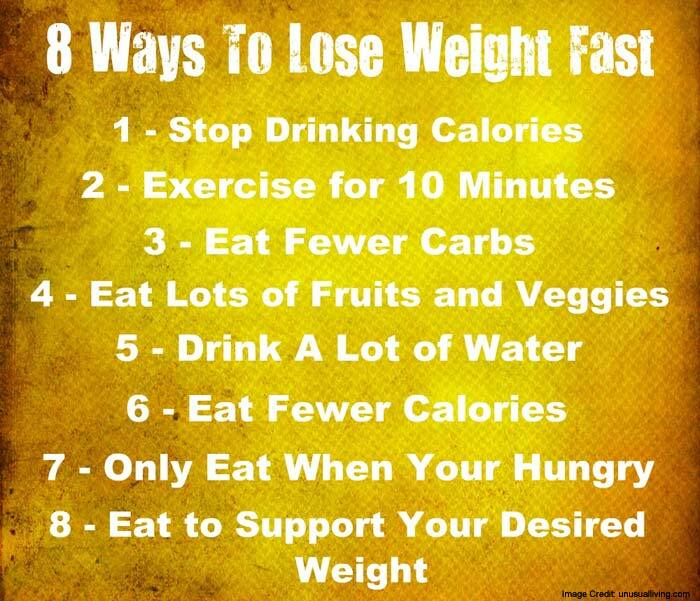 10 Effective Ways To Lose Weight Easily! Being overweight is a health condition that can cause a range of different health issues that affects the body in a bad way. The more weight a person gains, the more severe the problems caused by their weight becomes. The European Association for the Study of Obesity reports that the obesity rate has almost doubled since the 1980’s and continues to grow every year. They continue to report that more than 1.4 billion people over the age of 18 were considered overweight in 2008, with 500 million of these cases being obese. Further reports claim that the majority of the worldwide population lives in a country where problems with excess weight kill more individuals than underweight. Another alarming fact that is reported by the association is the fact that obesity is considered as one of the top five leading causes for death. While excess weight is a problem that can even lead to deadly conditions, dieticians and personal trainers are constantly working out effective ways to help reduce the worldwide obesity rate. 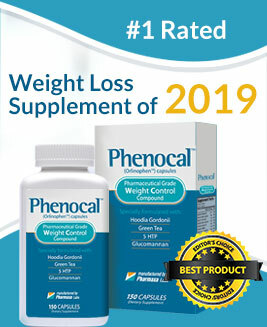 These methods that are frequently released to the public can help individuals who have problems with excess weight effectively lose weight even if they have a very busy daily schedule. Our bodies need regular exercise in order to stay healthy. This fact is true for all individuals, whether overweight or at a healthy weight. Who.int reports that every adult should gain 150 minutes of aerobic exercises every week at a minimum. Unfortunately, exercise if often looked upon as an unpleasant activity. In order to help you want to do exercise, find a way to make it fun. For example, Pokemon Go is a new game that has already provided many benefits for users in the form of exercise. Find something that will allow you to get exercise in a fun way – this way, you will be more motivated. Elevators are one of the most convenient inventions every made. It allows someone to get from one level to another without climbing stairs – this is also known as the lazy way. While taking the stairs may seem like an insignificant choice to count towards your daily physical activity, you should remember that every little helps. Next time you are at a location that offers you the choice of an elevator or stairs, choose the stairs. Dancing is fun and we all do it once in a while – whether at the club, in a studio or simply at home while playing the latest Lady Gaga album. What you may not realize is that dancing is also an excellent way to lose weight the easy, fun way. Fit Day reports that dancing is, in fact, an effective physical activity that can contribute to weight loss. Water is the essence of life. It is essential for the upkeep of the human body and is present in a very large amount within the human body. People who are trying to lose weight are also often advised to increase their daily water intake – which is a real fact that is also very effective. Virginia Tech completed a study in 2010 and proofed an increase in water consumptions during a weight loss diet has significant benefits for the individual. Boredom can be unpleasant and causes a person to look around for something to do – or often something to eat. It is a known fact and every person has experienced the fast onset of hunger when they are bored at least once in their lives. This can be very bad if you are trying to lose weight, so finding a hobby or something you can do when you are bored is an excellent way to decrease lust for food when you are bored. Many people tend to think that only eating one meal a day or starving themselves is an excellent way to lose weight. It just makes sense – if the body doesn’t have any food, then energy will come from fat. While this is true in some sense, it’s also a bad idea. This also causes blood sugar levels to drop. The result is usually overindulgenced in food when you do get the opportunity to eat. Rather than starving yourself, plan out small, yet filling meals throughout the day. Many people start their day with a small breakfast and ends the day with a very large dinner. This causes the digestion system to slow down and may even interrupt a person’s sleep. Instead of making dinner the biggest meal of the day, try to set out a meal plan where dinner only accounts for one quarter of the amount of calories you consume in a single day. When we do not get enough food, our bodies are unable to rejuvenate and we are at risk of numerous symptoms that are caused by sleep deprivation. Men’s Fitness also reports that a lack of sleep increases a person’s cravings for junk food, which causes the person to eat more when they are very tired. Adjust your schedule in such a way that you can get more sleep, which will help reduce cravings that are caused by sleep deprivation. There’s nothing like looking back at the week and realizing all of the great things that happened during the week. This is also an excellent opportunity to see where you slipped up and then to ensure you do not mess up again next week. Keeping a food diary can help you determine where you make mistakes in your diet, then allow you to avoid making those mistakes again. Being the only one in the family or the only one in your circle of friends that are trying to lose weight can be very demotivating. You are the only one carefully choosing food, saying no to delicious desserts and skipping brunch for a jog. Having a buddy system could sometimes help solve this problem. See if there is anyone else in your group trying to lose weight – You can also suggest them the weight loss supplements like Lipozene. Even though excess weight is a problem around the globe, with billions of people reported to be overweight or obese, many different strategies can be used in order to help reduce weight without having to spend months at the gym. These simple tips allow you to make small choices that may have big results in the long run.